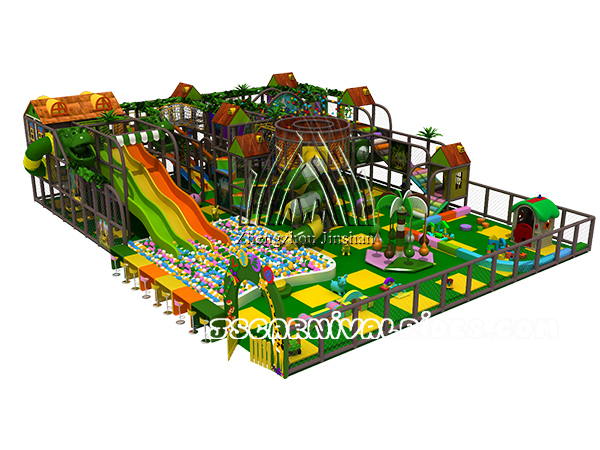 With the continuous development of the society, the production technology of kids amusement equipment industry is constantly innovated and developed, and also there are more and more types. Here we will help you to know about the types and characteristics of children amusement products. 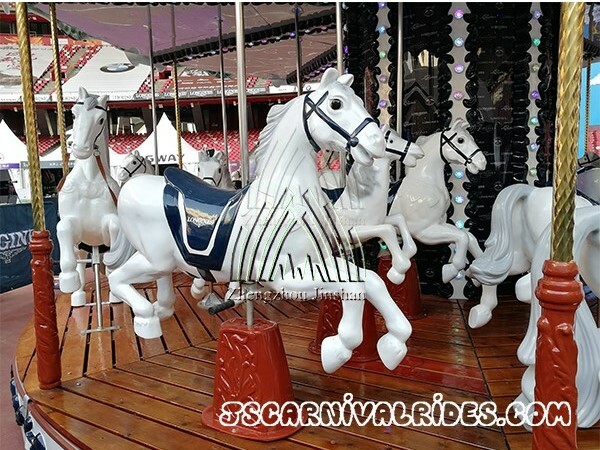 This type of amusement ride is a kind of sport games, also it is a common fairground equipment in the park. So parents must pay attention to their safety when children are playing. It is a kind of innovative amusement machines. And it is very suitable for younger kids for its small volume and high safety. 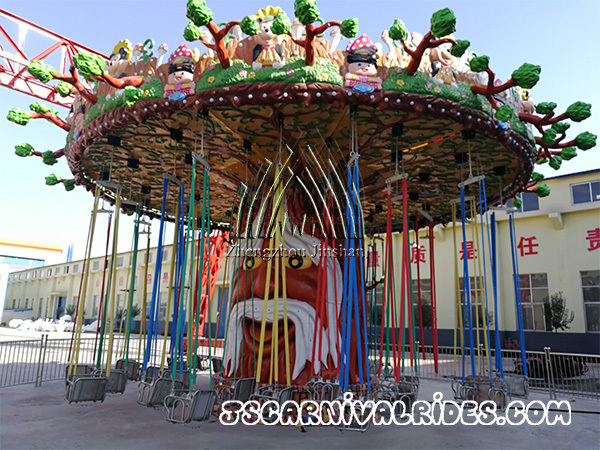 Merry go round rides can rotate in small extent, and it is suitable for elder children. Prev： How to Improve The Own Level of Amusement Equipment Manufacturer to Gain The Earnings and Development ?